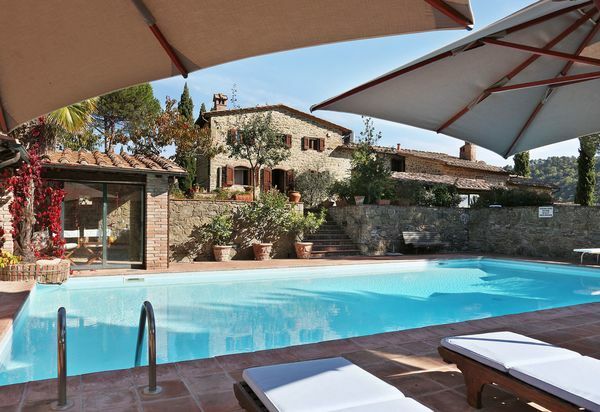 Browse our luxury villas with private pools in Siena, Italy. 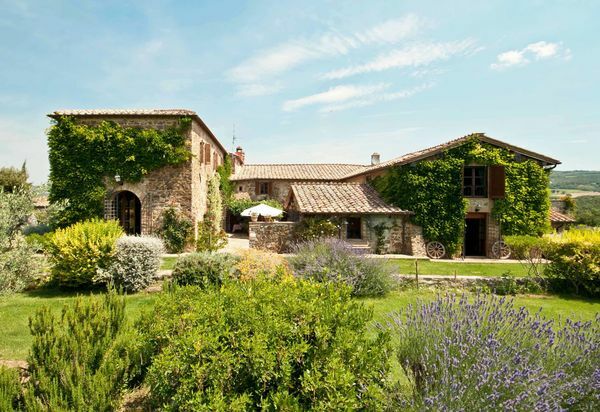 This lovely medieval city of Tuscany is famed for cuisine, art, museums & medieval architecture. 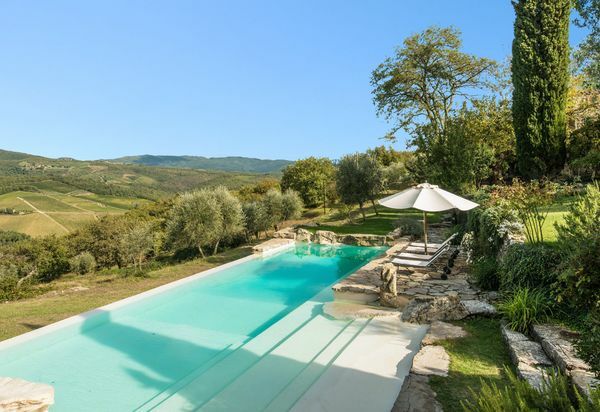 Elegant villa, furnished at a very high standard, in the heart of the famous Montalcino vineyards. Magnificent views. Featured in books and magazines. 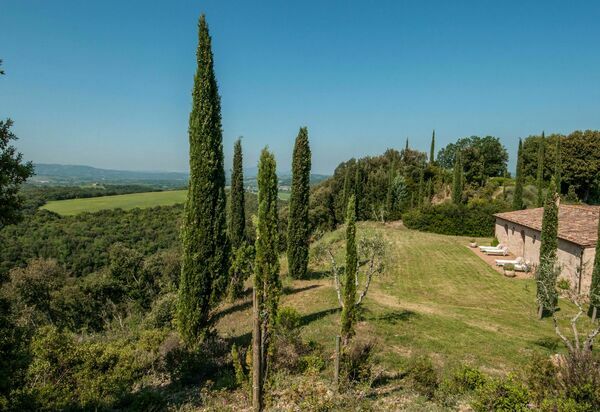 Breathtaking views over the Chianti Classico valleys. 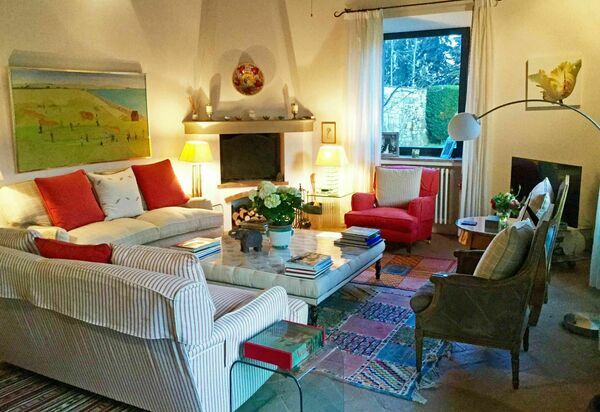 Very tastefully restored and lovely furnished. Attractive and panoramic swimming pool area. 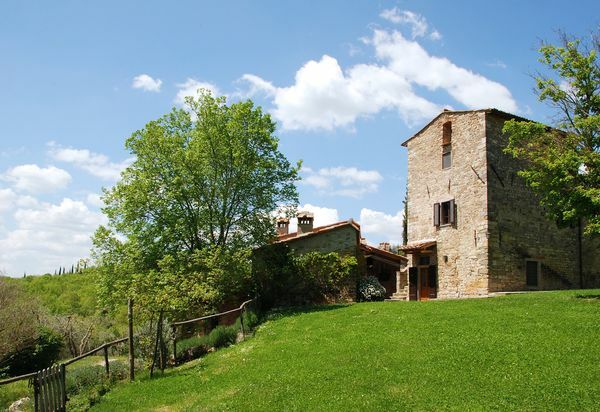 Located in a panoramic position close by the Volpaia hamlet in the Chianti classico area. Walking distance from 2 restaurants. 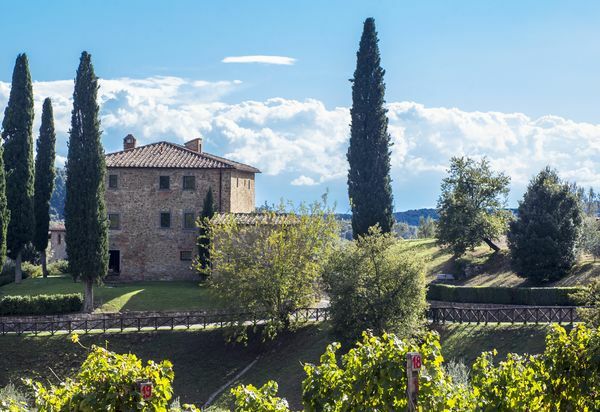 The estate produces a very renowned Chianti wine that was listed in the Wine Spectator's TOP100 wines. Cooking classes can be arranged on request by the English-speaking local office. In the heart of Chianti Classico. Very close to the village of Radda. 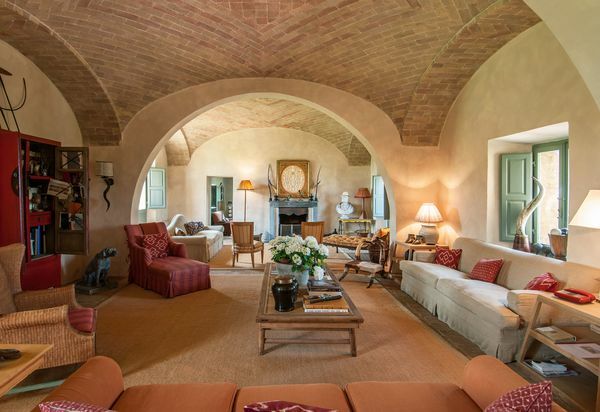 Furnished in refined country style. Very stylish and comfortable. 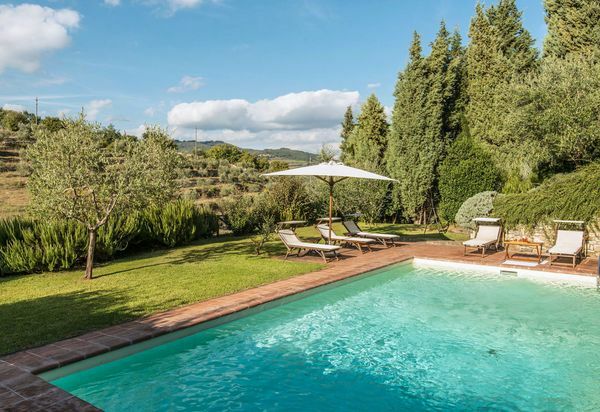 Located in beautiful hamlet in Chianti. Very panoramic furnished terrace. Once a watermill. Original architecture and contemporary design. Close to San Gimignano. Modern design combined to the original structure. Modern facilities including air-conditioning and heated swimming pool. 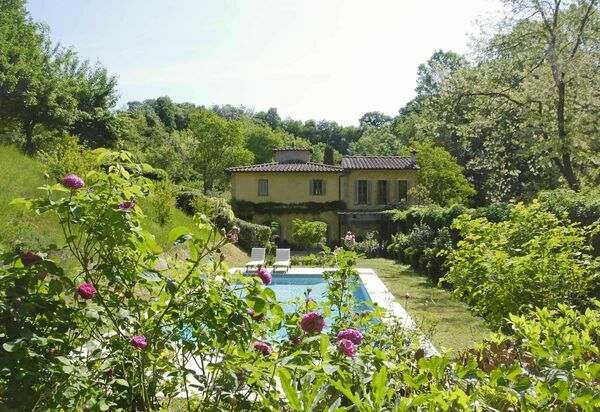 Very peaceful and secluded position in the Chianti region. 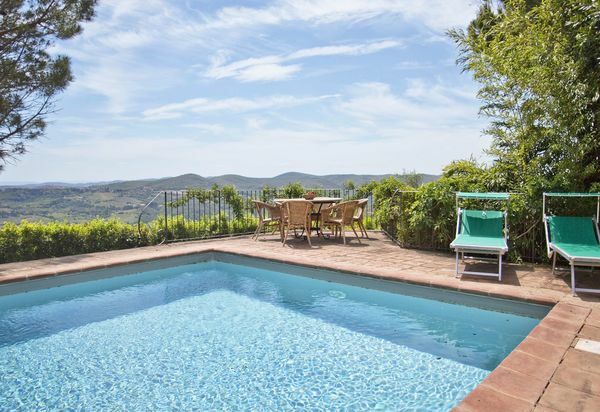 Elegant villa, furnished at a very high standard, in the heart of the famous Montalcino vineyards. Magnificent views. Featured in books and magazines. The guesthouse can be rented at extra cost. 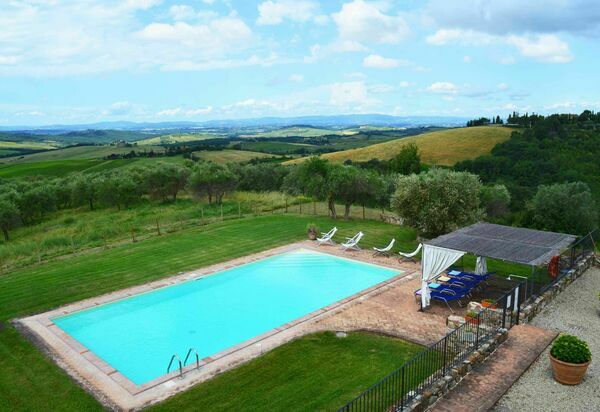 Set in a peaceful location in the Chianti region. Modern design combined to the original structure. Air-conditioning in almost all the house and heated swimming pool. 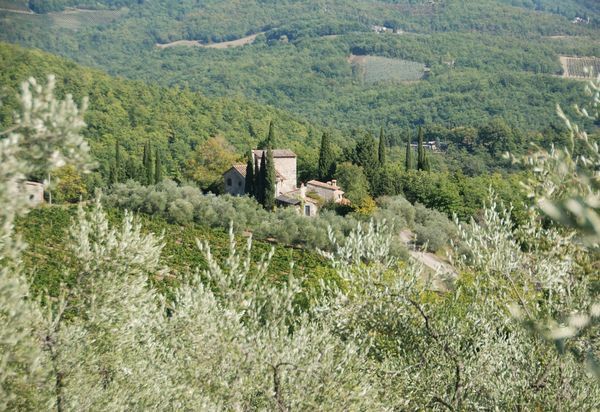 Very peaceful and secluded position in the Chianti region. 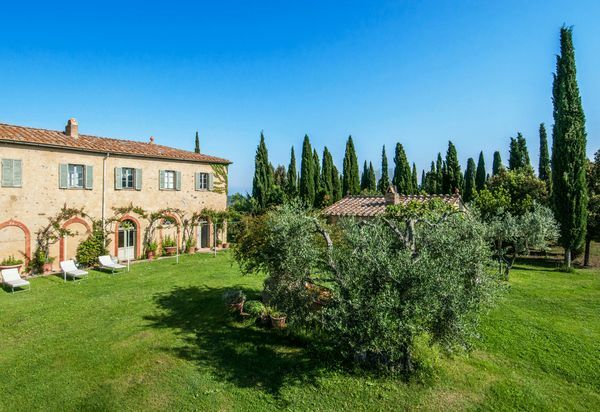 Stunning stone-built property located in the heart of Chianti Classico, 5 km from the village of Gaiole in Chianti. Spacious bedrooms all with air-conditioning and en-suite bathrooms.